I have been doing day trips all my life. 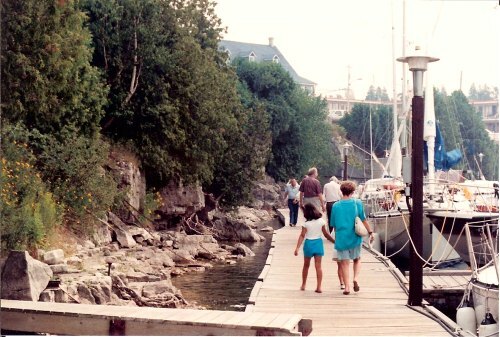 From when I was a kid going to the beach with my parents or to a water falls near Elora where my Aunt, Uncle and cousins lived. As well as my family would spend the day swimming and picnicing for the day at Belwood Lake with my parents friends, having a day swimming and barbecuing. I think back while I was growing up there was a lot ofday tripping as many did not have trailors or cottages. In the winter we would go to the sandhills toboganning or to Chicopee skiing for the day. and going to different Flea markets. on to the Bruce County Museum. There are so many places to go and they keep changing. I hope to keep you posted on all the places I go to as well as any I hear about. I would love any input from you if you have been to something you think others would enjoy ,so come along with me and take a day trip.